Vietnam is lucky in so far as it possesses tropical year round golf weather, an expansive coastal shore, and temperate central and northern regions. 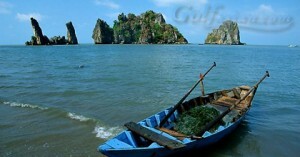 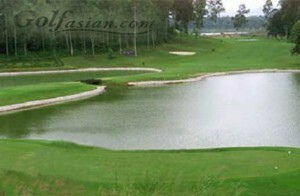 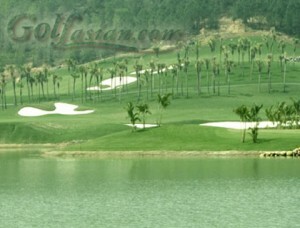 Thus, Vietnam’s golf courses offer almost every environment the serious golfer including year round playing conditions. 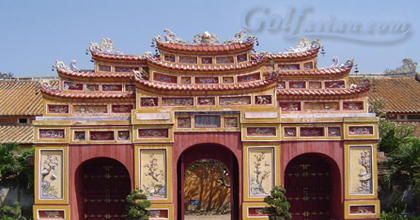 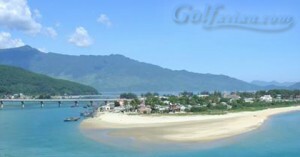 The Vietnam Golf Trip is a comprehensive Vietnam golf tour designed for the golfer wanting to experience everything golf in Vietnam has to offer. Play eight of the best golf courses in Vietnam and see all the most important and beautiful sights and areas that any Vietnam golf enthusiast could expect. As with all our Vietnam golf tours the number of golf courses can be changed to suit your needs and if you need any help customising this package out Vietnam golf advisors will reply to your inquiry within 24 hours. 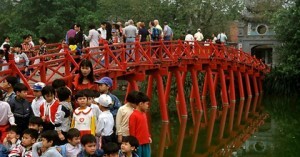 Day 16: full day ‘Best of Saigon’ sightseeing excursion including; Notre Dame cathedral, Vietnam war Remnants Museum, Re-unification Palace and luch at a local Vietnamese restaurant.